Support the stream: https://streamlabs.com/ChristiaanvanHemert I love subscribers, so...subscribe y'all to this channel here and I promise to make more videos! I love subscribers, so...subscribe y'all to this channel here and I promise to make more videos! 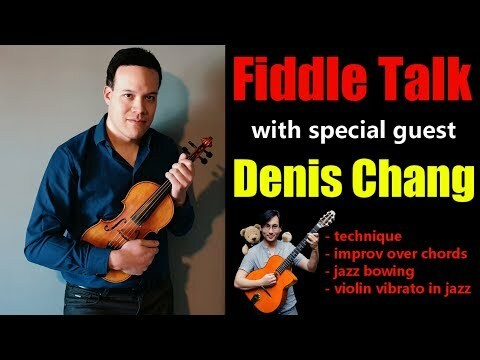 Talking with Denis Chang about all things (jazz)-violin! If you like it please share it with friends!